Wake up tomorrow morning with a "dawn" complexion on your face -- pink, rosy, shining with the promise of new day. 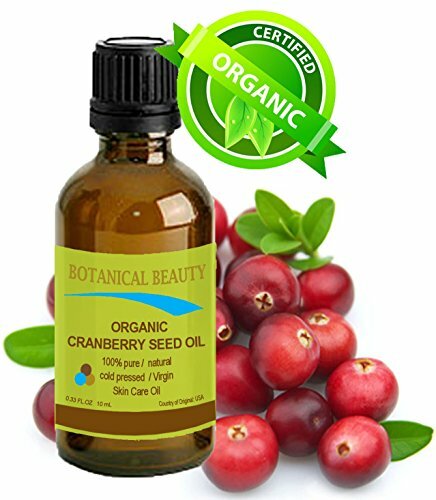 Cranberry Seed Oil's high levels of anti-aging ingredients youthify your face in every way: Moisturize your skin to make it again firm, plump and juicy as a twenty-year old beauty content winner's. Repair age damage such as brown spots and hyperpigmentation. Protect your skin from further damage, especially from exposure to sunlight. Smooth out wrinkles, crow's feet and cellulite. Quenching the fire of your hot, angry skin. Cranberry Seed Oil chills it out. Fade scars and liver spots, moisturize red, irritated, dry scaly flaky patches. Apply a few drops to your face every night before bed, and soon one morning you will smile just to see yourself in the mirror. 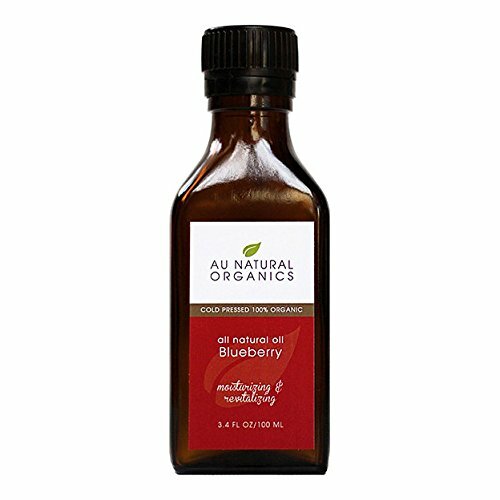 Au Natural Organics oils are all made from 100% organic ingredients. They contain no fillers, additives, bases, chemicals or synthetic solvents. No GMO. No alcohol. No cruelty. All vegan. No parabens. No trichlosan. Ships in a dark glass bottle to protect the oil's freshness from exposure to light. Comes with a peace of mind, 30-day full satisfaction or your money back guarantee. 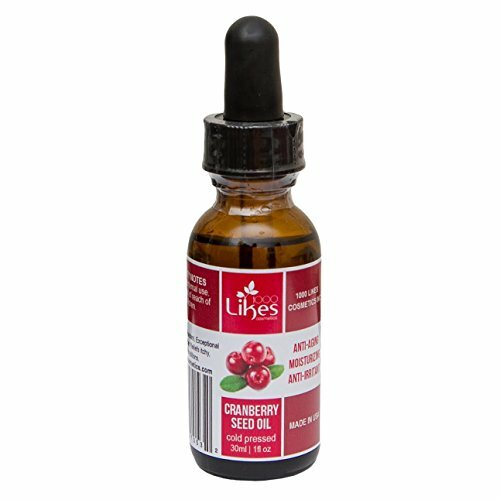 Buy 2 bottles of Cranberry Seed Oil today. One bottle for yourself, one to give as a gift. 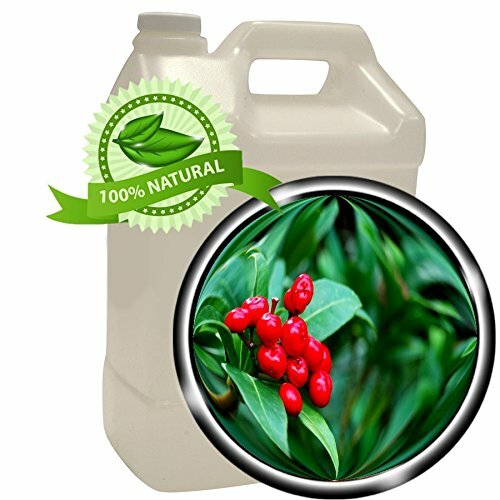 Cranberry Seed Oil 100% Pure Cold Pressed - no fillers, additives, bases or carriers added. 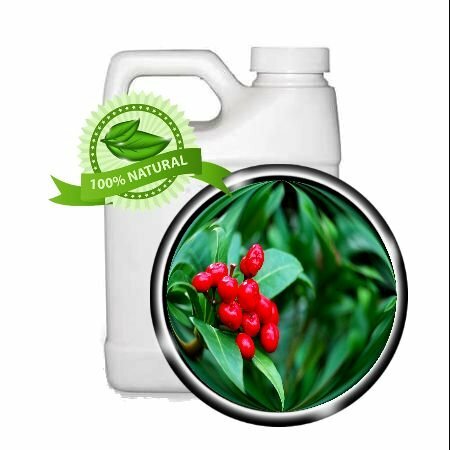 Cranberry seed oil contains omega-3, omega-6, and omega-9 fatty acids. It is a great natural antioxidant. 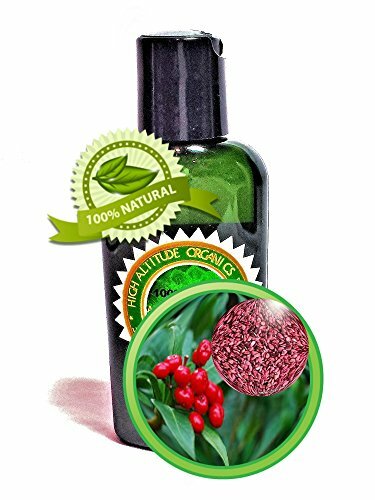 Cranberry Seed Oil is suitable for all skin types, especially it helps to retain moisture and fight skin's aging process. Cranberry Seed Oil applied into the scalp reduces dandruff, maintains a healthy pH and encourages hair growth. Yellow color, extracted from the seeds of the cranberry super-fruit it has a light fruity aroma. 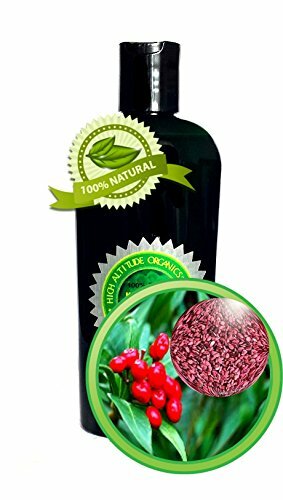 Cold Pressed Cranberry Seed Oil 1 o.z. (30 ml) - Packaged in dark amber glass bottle with euro style dropper cap. 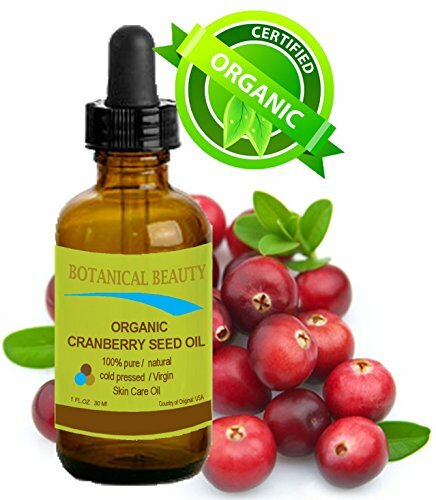 Organic Cranberry Seed Oil, cold pressed from the seed of the super fruit, is unique among the fixed oils because it contains a very high essential fatty acid profile, along with a good mixed tocopherols and tocotrienols (vitamin E) content, high phytosterols, and a 1:1 ratio of omega 3 to omega 6 essential fatty acids, giving it excellent anti-oxidant activity and skin nurturing benefits. Omega 3, 6, and 9 essential fatty acids, not found in any other oil, are also unique to cranberry seed oil. It is rich in Vitamin A and has a very stable shelf life. 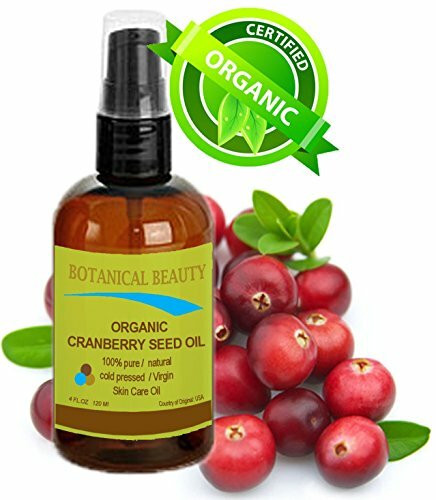 The Cranberry Seed Oil is Nature's Perfect moisturizer. 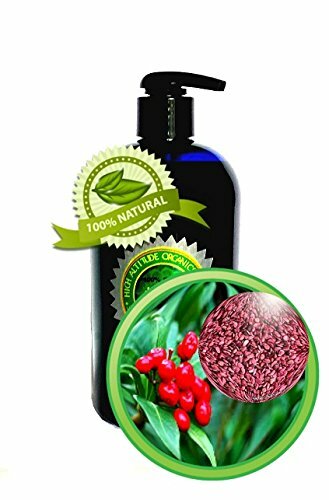 The Cranberry Seed Oil is rich enough to help in reducing itching, dandruff, eczema and even psoriasis.